IMG_0223.JPG, originally uploaded by egrenouille. 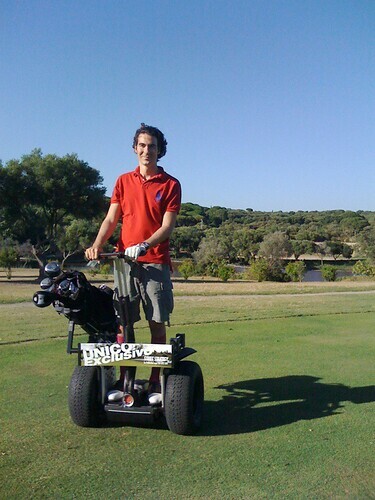 Segway plus golf! Once a geek always a geek. Had great fun!